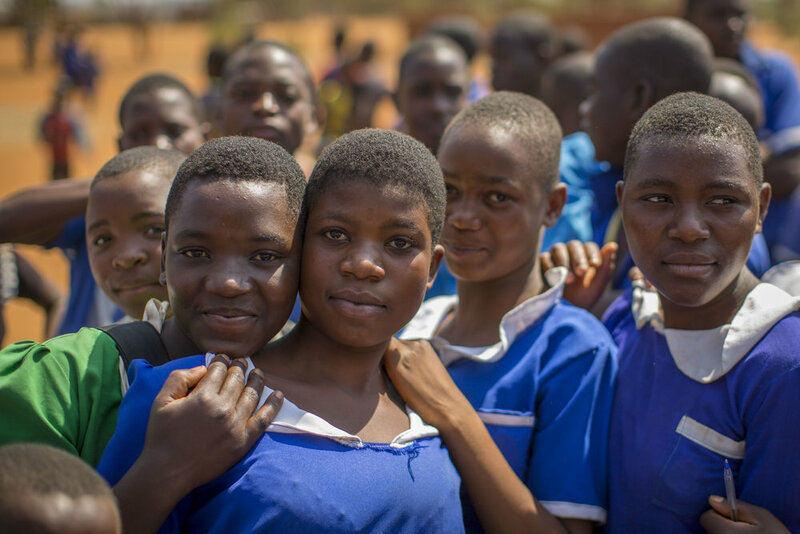 With funding from Comic Relief, United Purpose is implementing a three-year netball-based girls' empowerment project in Dedza district that aims to inspire 480 girls to reach their full potential and influence their own and their peers' lives. Girls INSPIRED will lead to changes in two specific areas - reducing gender stereotypes that have a negative impact on girls and women, and increasing girls' leadership skills. The project also seeks to build Sport for Development capacity in Malawi, equipping UP Malawi, its partners and stakeholders with the skills and tools to deliver sports-based gender equity programming. Find out more about the project by downloading the project PDF.